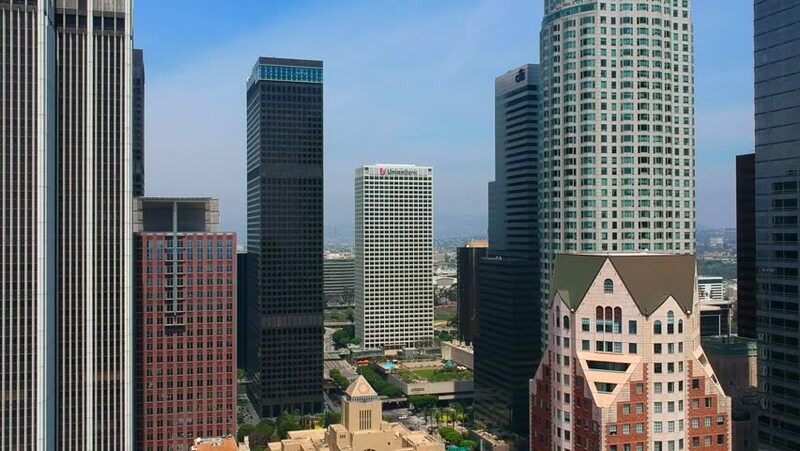 Los Angeles, California, United States - 05 08 2018: Aerial view of skyscrapers in Los Angeles Downtown. Drone shot. hd00:27CHICAGO, ILLINOIS - CIRCA 2012: Downtown traffic and buildings shot from street, camera pan across Congress Parkway. hd00:16KUALA LUMPUR, MALAYSIA - CIRCA JUNE 2014: Fontain at Bukit Bintang shopping mall. Bukit Bintang is the name of the shopping and entertainment district, it is very popular among tourists and locals. 4k00:10A low angle skyline establishing shot of Boston with the Old State House nestled in between the new skyscrapers. 4k00:30TOKYO, JAPAN - CIRCA APRIL 2018 : Buildings in front of TOKYO STATION.